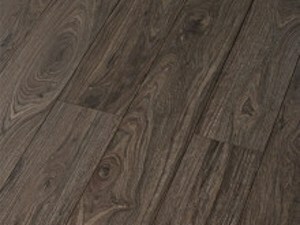 Our Vansfloors Line of Laminate Flooring provides a wide range of 12mm laminate flooring solutions at an economical price- without compromising on quality or style. 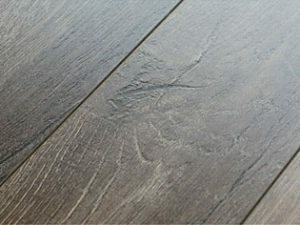 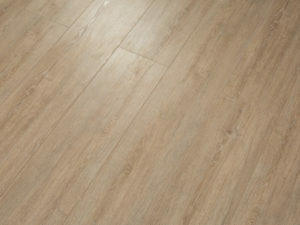 This series of flooring offers 8 different décor types, including Olive, Walnut, Maple, Mahogany, and Oak. 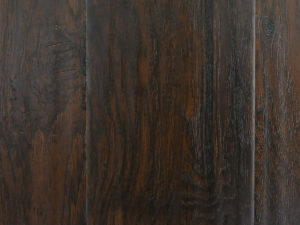 They are E1 Certified, and have an AC3 classification. 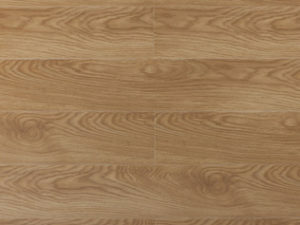 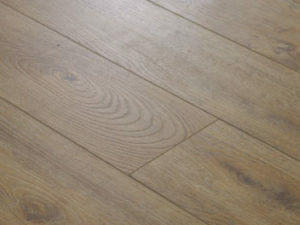 Oak is one of the most popular non-exotic wood species for hardwood and laminate flooring, and color varies depending on the type of oak emulated (red or white)- as well as stage in between. 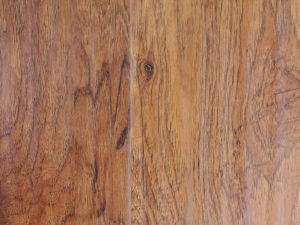 Mahogany is rich with color variation ranging from medium brownish/orange to dark brown. 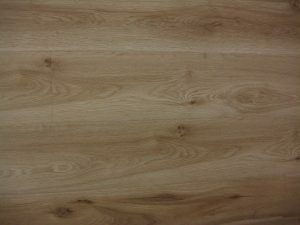 Graining is wavy and opens up the room. 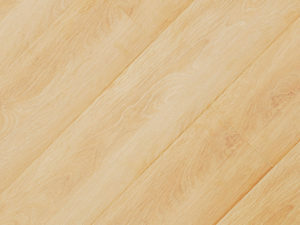 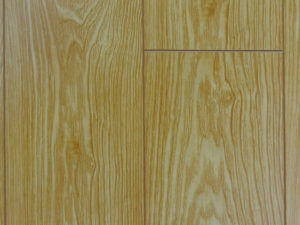 Maple flooring is usually pale, creamy-white with slight shade differences across the surface. 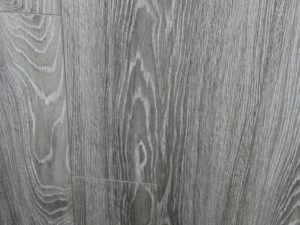 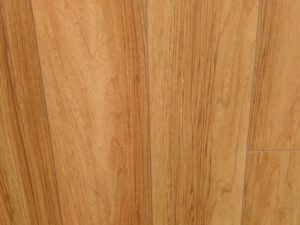 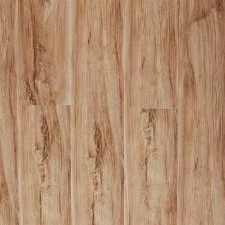 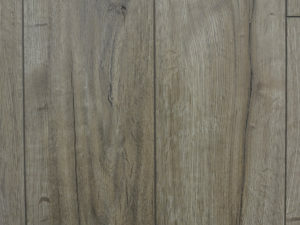 Boards often contain a range of brownish/black mineral streaks and the grain is almost invisible ranging from straight lines to curly patterns. 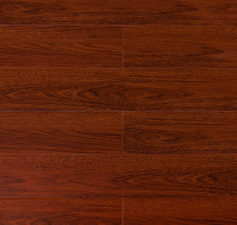 Cherry Flooring exhibits wonderful graining and color, with natural color variation from board to board and its warm undertones.